In what will be a historic summit between the American and North-Korean leaders, Donald Trump and Kim Jung-un are scheduled to meet in Singapore on Tuesday and discuss North Korea's nuclear disarming options. After long months of tension between the US and North Korea, the leaders of both nations are scheduled to meet in Singapore this Tuesday. 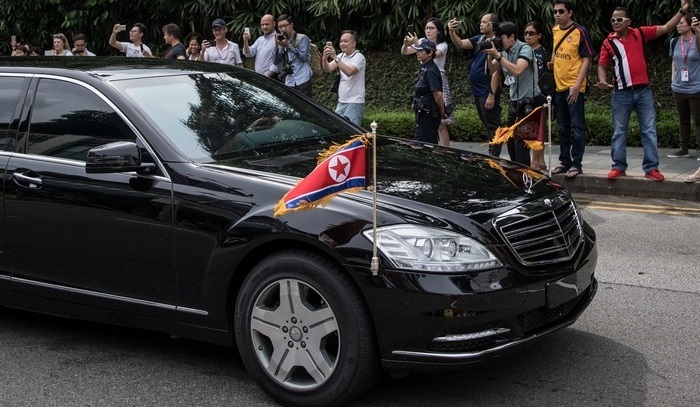 Kim Jong-un has already arrived to Singapore in preparation for the meeting, that, according to Trump, will be a "one time shot" to end the dispute between the two countries and cause North Korea to disarm from nuclear weapons. Over the past 18 months, Trump and Jung-un have traded harsh words that caused tension that has been escalating for some time. The well-publicized feuds between the two leaders escalated to a threat of a nuclear war between America and North Korea, which will hopefully be resolved during the historic meeting on Tuesday. In an attempt to disarm North Korea from nuclear weapons, the White House dealt the matter with a "maximum pressure" campaign, which failed as North Korea pursued its nuclear aspirations. In September 2017, North Korea conducted a sixth nuclear test and Jung-un declared that his country is a nuclear state. The tension between North Korea and South Korea cooled down during the Pyeongchang Winter Olympics in early 2018, which opened the door to peace talks between North Korea and the US. 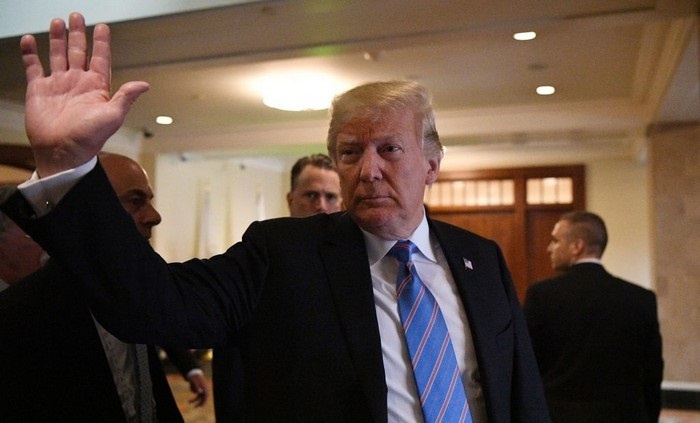 Trump decided to walk through that door as he accepted Kim Jung-un's invitation to meet face to face and discuss a possible nuclear disarming of North Korea. 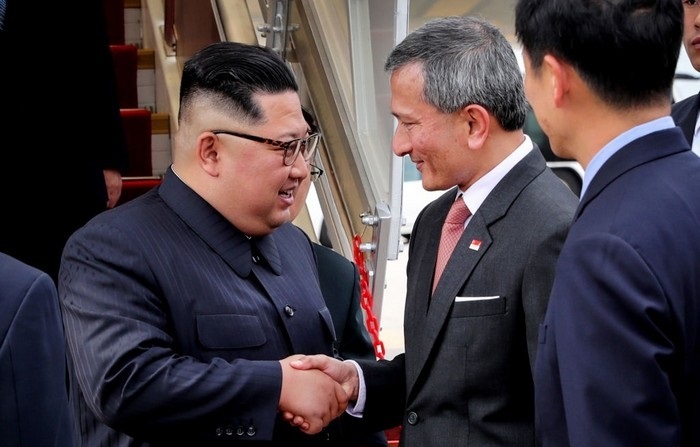 After deliberation and diplomatic involvement, the two leaders agreed to meet in Singapore – the third country Jung-un has ever visited. For many, the schedualed summit meeting between Trump and Jung-un will lead to a better relationship between North Korea and American, and also take the nuclear war option off the table for the foreseeable future.